I'm fine with trading Clowney, especially if it upgrades us on the line or in the secondary, but I'd hate to see him in the division. I'd definitely be on board with giving up a 1st and 3rd for Ramsey though. The question is: I don't know what the rest of the trade is. I find it hard to believe that Detroit would give up the 8th overall for Clowney. Maybe they would, and if so I'd be all over that, but if not, then I worry what the full compensation would be. As for Clowney as a player, you're right. He CAN be a great player, but he doesn't have the motor to go hard every play, which is exactly what I worried about when drafting him. (Full disclosure: I wanted Mack at one, so we'd be in a similar situation had I gotten my way, but at least Mack earned his money.) I'm not saying he and Ansah are the same type player, but their stats are very similar. 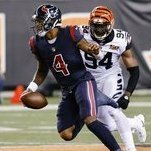 I saw somewhere (that I can't find now) that there is supposedly a deal in place with Detroit that involves the 8th pick and Clowney, where if the Lions top 3 pass rushers are gone, they will trade for him. The source was a Detroit media guy, but I can't remember who. As far as replacing Clowney goes, if you do a side by side stats comparison, Clowney's stats per season look very much like Ezekiel Ansah, who is a FA and isn't looking to be the top paid at his position. I like Clowney, and I know that his value is more than just stats, but he's more replaceable than a lot of people think. Ok, I wasn't sure where to put it really. Thanks. I'm working on a mock draft and I've been hearing rumors of the potenial of the Texans trading Clowney during the draft to move up for a LT, but I'm having trouble deciding on a value for him. My question is, what draft pick would you value Clowney as, ie. 2nd round, 10th pick? I don't remember Connor as being an unheralded guy. As ET said, he dropped due to the cancer fight and uncertainty at what exactly that meant for his future as an NFL player. As an ACC football fan, I can tell you that I was well aware of what he was capable of...I got to see him in person and it was pretty impressive. As far as Bell, I'm with most everyone else on here. I'm a hard pass on him. He wants entirely too much money for a guy on the downhill swing to the dreaded 30 year old RB plateau with at the very least "character questions" and the worst he has full blown character defects. I like Ingram and Coleman as possibilities, but more so Ingram because he's the between the tackles guy to Miller's outside run and catch out of the backfield type, though both are able to fill both roles somewhat successfully. 90% of Mariota's passes were within 5 yards of the LOS. I hardly think of that game as a precursor to what anyone else would/can do. They were clearly trying to take advantage of the cushion our DB's always give to keep him from throwing interception after interception. Doesn't he still have more INTs than TDs? In all honesty, this wasn't the offseason to find top notch replacements on the o line and being handcuffed by a lack of a 1st and 2nd round pick didn't help. At this point, I feel cautiously optimistic about the chances of the line improving from last season. (Because it would be hard to be worse) I like what Gaine attempted to do in a bad market, and at the very least he did what Rick Smith never would and admitted that there was a huge problem. That said, I also get the feeling that Gaine is hoping that a couple of vets with a couple of decent seasons left get beat out in TCs around the league and cut. It happens every year, players that you wouldn't expect to come available and get picked up, only to have good seasons with their new team. I haven't looked at any other rosters to be able to point to any potential for this, but I can hope right? 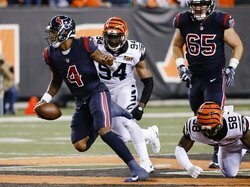 While I like the players mentioned already, for us to have had #4, wouldn't we have to assume that we don't have Watson? If that's the case, they either trade out of #4 or take whoever they thought the best QB was left. Let's be honest here...that "#1 defense" thing was an illusion. The reason teams didn't put up a lot of yards is because they weren't available to be had. The not-so-special teams and Osweiller leading the offense gave opposing teams lots of short fields to play with. In reality, that defense was middle of the pack. 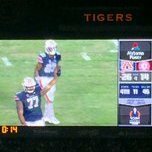 In fairness: Keenum didn't show much in Houston, though I always thought that was because Kubiack tried to force him to play his way as opposed to letting him loose, which is what got him to the NCAA leader status. Being forced to be something you're not has to screw up your development. We ALL hated Swearinger and Bullock in Houston. DJ had the worst tackling technique as he thought lowering a shoulder and delivering the "hit stick" was the way to properly tackle rather than wrapping up. Bullock was called "Fat Kicker" and was so bad in crunch time that we laughed when he missed a HUGE kick against us to seal a L for the Bengals. They may be playing well elsewhere, but if they had been kept in Houston, everyone on here would have lost their minds. As far as the rest of this list goes, it's a pretty bad look and is a testament to why we all have been screaming for Rick Smith to get canned for the last 5 or so seasons. I think the best course of action is a two step process: interview who you can now and have a ranking, then wait out the other teams that denied access and interview the second set. Rushing into this for the sake of getting someone hired is plain dumb, so that's probably what the McNair's will do. My fantasy league does the playoffs too, but it's not going real well for me right now. The guy that drafted Mariota is looking like a genius right nowalso had Derrick Henry and Drew Brees, so he's pretty much running away with it. Oh well. Outside of my fantasy players that I'm pulling for, I wish the AFC side of the bracket would all somehow lose and the NFC get 2 teams in the Super Bowl. On the NFC side, it would be kind of nice to see the Falcons get redemption or interesting to see the Vikings be the first team to play at home in the big game. Wouldn't be opposed to seeing the Saints take it either. I hope you're right. 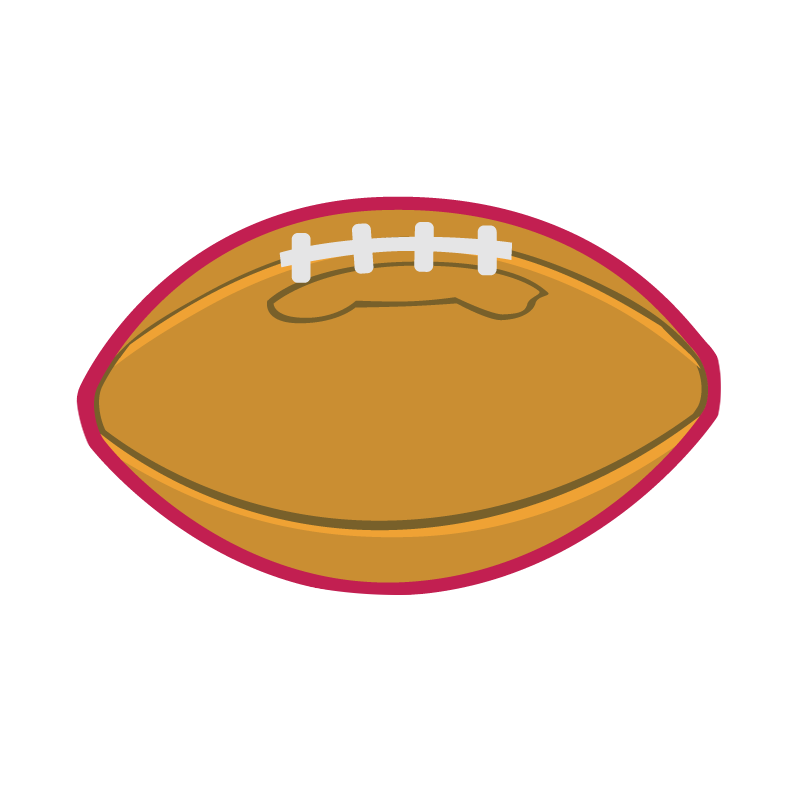 I don't really want to jump to the Panthers "bandwagon", because the Texans are far and away one of my passions, but I "refuse" to spend years of watching Ricky screw up basic roster building, drafting and free agent signing so badly and never having to deal with the consequences for being such an incompetent doof. Moving on to the Panthers would be a marriage of convenience for me...I MIGHT learn to love them, but I'm always going to be stuck on "that other girl". The Jags are essentially the Texans from a couple years ago. Real good defense, good running game....ALMOST competent QB known for giving games away. IF Bortles doesn't figure out a way to give the game to the Bills, and IF they even see the Patriots, they'll have the same result as Houston. Tom Brady and Belichik figuring out how to pick them apart.